Artem Kravets had a home debut to remember for VfB Stuttgart with his late header securing victory over Hamburger SV to boost his new club's survival hopes. The Ukraine international came off the bench to make his first Bundesliga appearance in the win over 1. 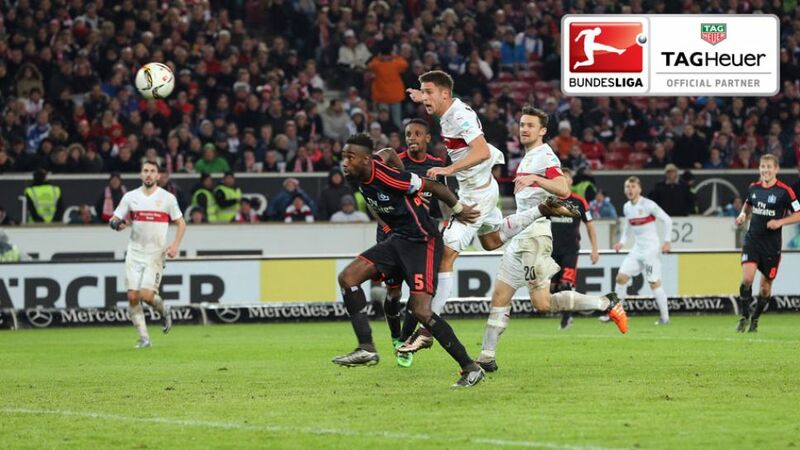 FC Köln on Matchday 18, and did so again 12 minutes from time at the Mercedes-Benz Arena - only this time his arrival proved decisive as he rose highest to head beyond Rene Adler with two minutes remaining and extend Stuttgart's unbeaten run to five matches.